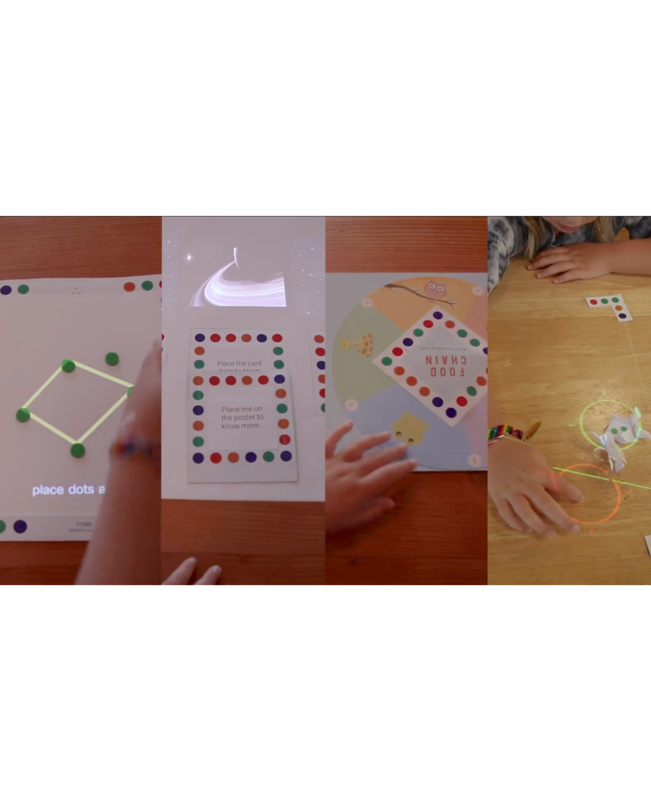 An exercise in digital and physical prototyping for connected devices | To study how IoT wearables can be integrated into people's daily lifestyle and habits to improve their speaking quality and induce behavior change. 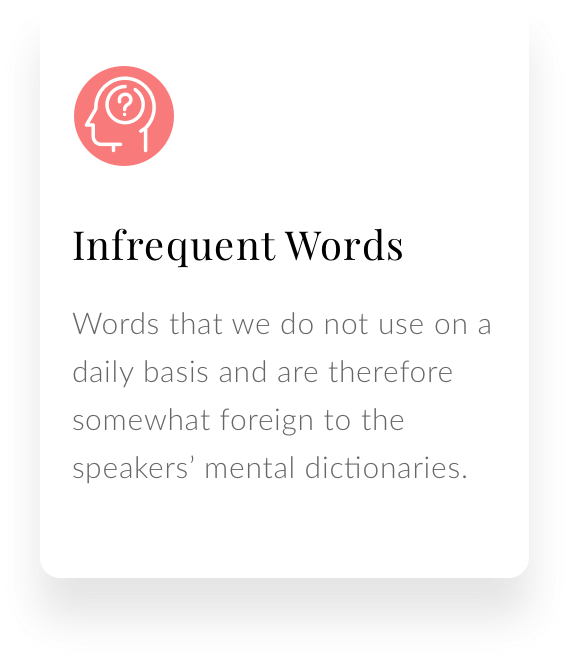 Despite its importance, the intricacies of speech are often overlooked and people unknowingly inculcate speech errors over the years that are difficult to give up. This challenge was inspired by my own thirty classmates where, every day for months, I observed unique speaking styles and challenges ranging from some of my peers speaking too softly to far too loudly, using filler words, speaking too fast, or simply lacking confidence. How might we detect and correct habit-induced speaking challenges and foster confidence in public speaking more intuitively, discreetly and efficiently? 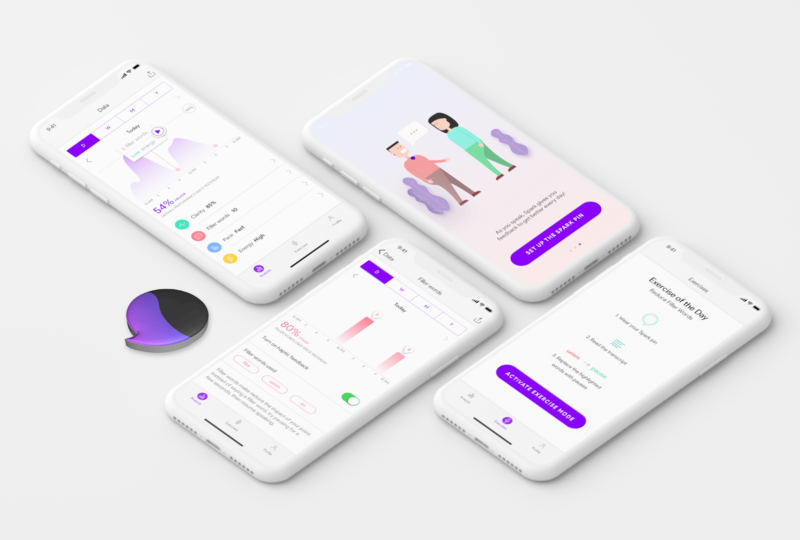 Spark is a smart wearable pin that monitors your speech patterns, detects recurring errors, relays them to you via its paired mobile application, and gives you exercises to address your pain points. 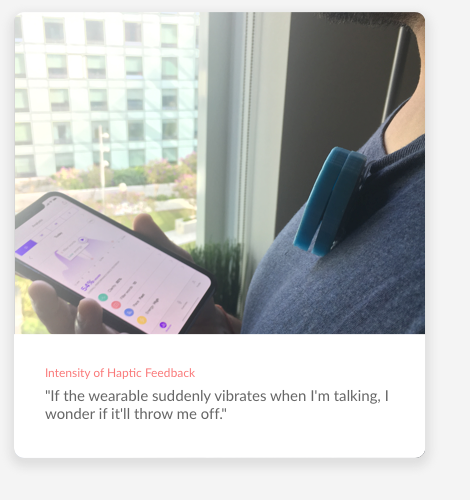 It also learns your unique voice pattern via machine learning over time to keep track of your relative progress from the day you start using the device. SAFER- Smart Assistant for ER. SAFER is a beacon-enabled multi-platform service for ER nurses. It streamlines the charting and medicine retrieval process, and makes patient tracking and peer communication more efficient, ensuring effective work and stress management of ER nurses. The simple and easy to follow onboarding helps the new user to quickly get acquainted with how Spark works and eases them into the initiating the hardware setup process. The setup is primarily visual, and the progress is clearly indicated on top. A new step is shown to the user once they have successfully completed the previous step, thus making the process easy to follow while multitasking with the device. 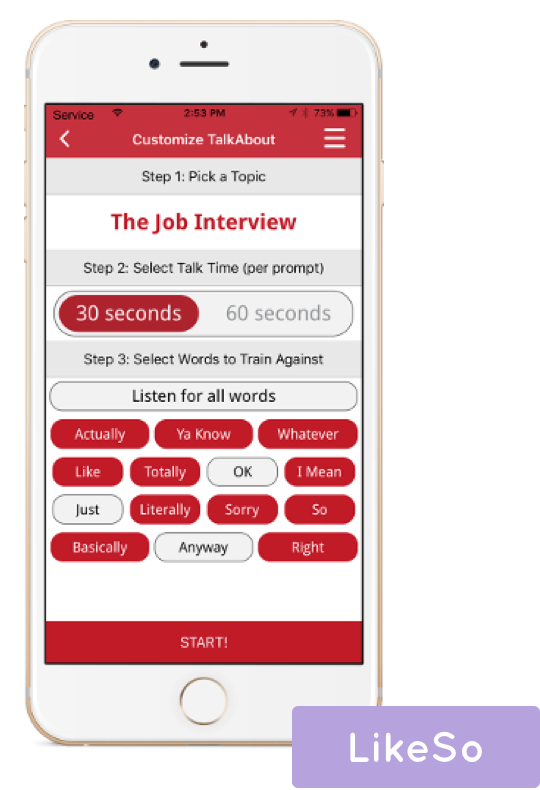 Once set up, the user trains the device by completing a one-minute long speaking exercise, which helps the device become familiar with the user's unique voice and speech pattern. The user also received their first feedback based on this data. 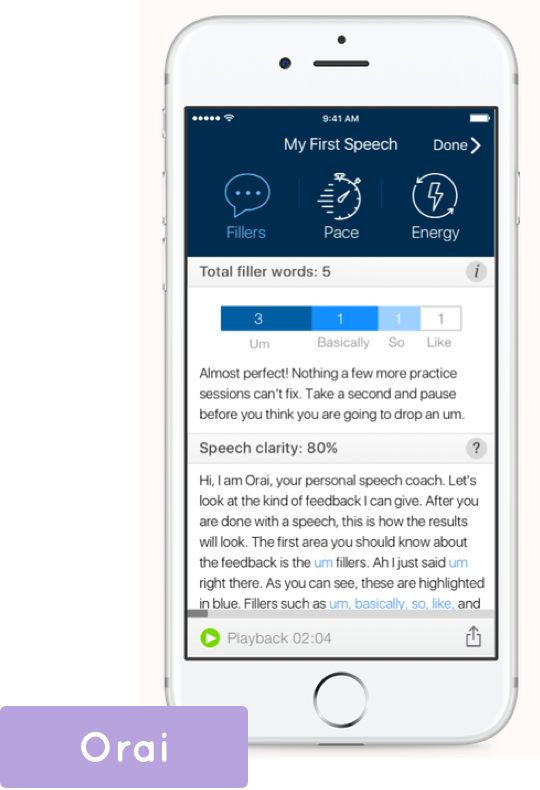 A returning user can review their speech analysis at any time of the day. The Analysis dashboard shows their overall performance and marks the low points in their speech which they can select to view more information and hear related recordings. 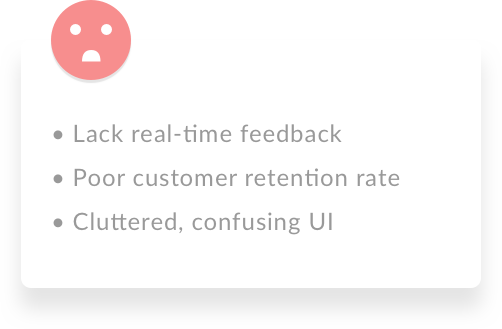 The detailed analysis is further broken down into individual feedback on the user's clarity, filler words, pace, and energy. This section also displays a toggle button which activates the focus area the user wants real-time haptic feedback via the wearable for. The user is given one personalized exercise every day based on their challenge areas. At the end of their exercise, they can view their results, as well as access all previous exercises and their results. 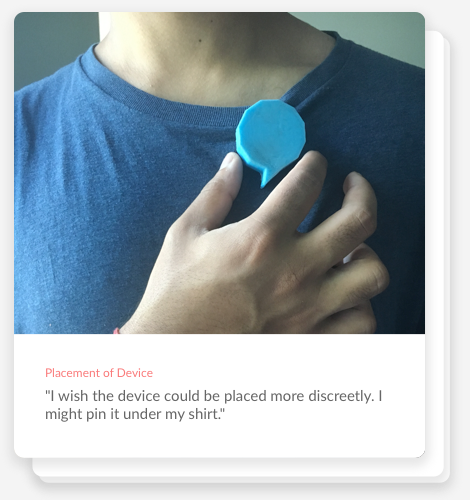 The wearable has three unique states that are signified by the color and style of haptic feedback. The device is accompanied by a wireless charger that charges the wearable via magnetic induction, thus making the charger as portable as the device itself. I spoke to people from diverse backgrounds to understand how they think bad spoken language impacts them or their peers. "I once had a candidate come in to interview with us. It was great until he said the word 'like' several times. As a company seeking funding, we can't afford that in our pitch." Social norms don’t allow people to receive or give feedback on peers’ speaking style. 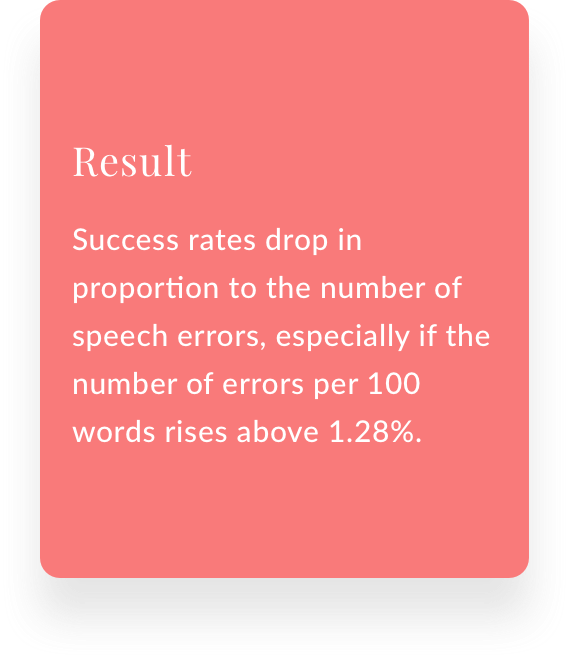 Speech habits are often culture or peer induced and thus hard to break without practice. Poor communication can create a negative social and professional impact at work. I further created a survey to see how many people identified (or not) with certain identified speaking habits, situations, errors or expectations. I targeted working professionals between the ages of 20 and 50 in my survey because I identified them to be the core userbase. I did a market study to find similar offerings and studied their value proposition and limitations. 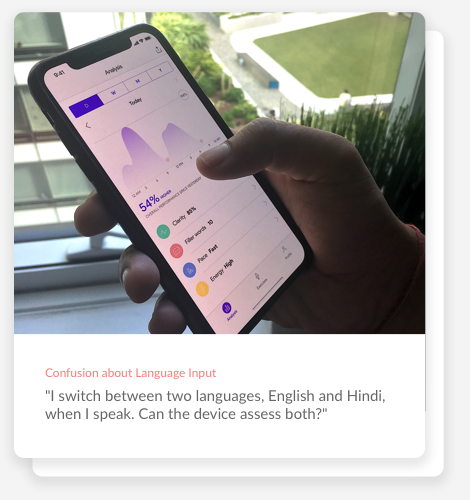 While both products in the market promise to improve speaking capabilities, they do not offer real-time analysis and feedback to users. When exploring various forms for the wearable pin, I kept in mind the size of the device, ease of wearability, sturdyness of form while also appearing sleek and modern. Apart from that, I also did form exploration for the wireless charger to allow for ease of portability. I created a 3D model of the final form, a speech bubble, an extension of the Spark branding. I 3D printed the final model as a hollow structure that could house components like the LED light and vibration motor. I sealed this casing with magnets so that it was easy to open and adjust quickly when testing the arduino setup. 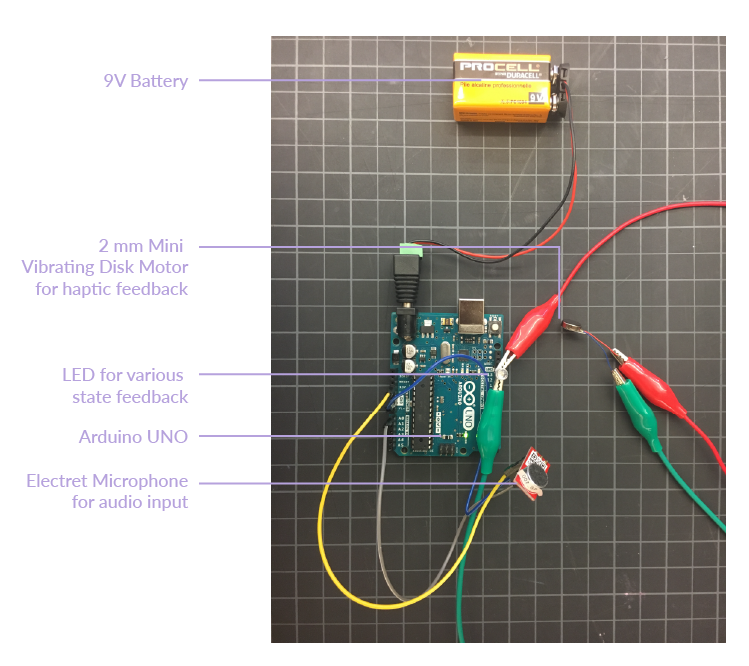 To create a proof of concept, I wrote a basic code on the Arduino UNO that converts analogous input (sound) to digital data and gives feedback on both very soft and very loud voice by activating the LED and vibrating motor. 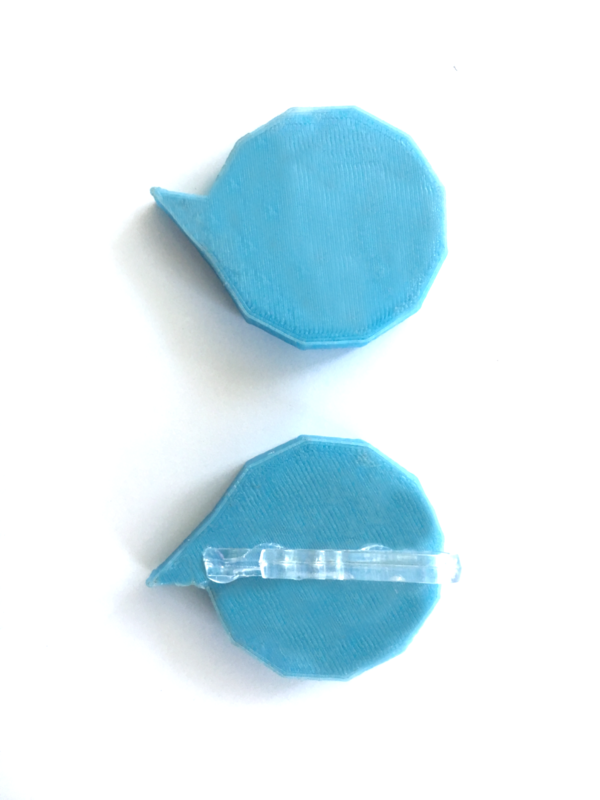 I encased the LED and motor inside the 3D printed pin to wear it on my collar and test and validate it. 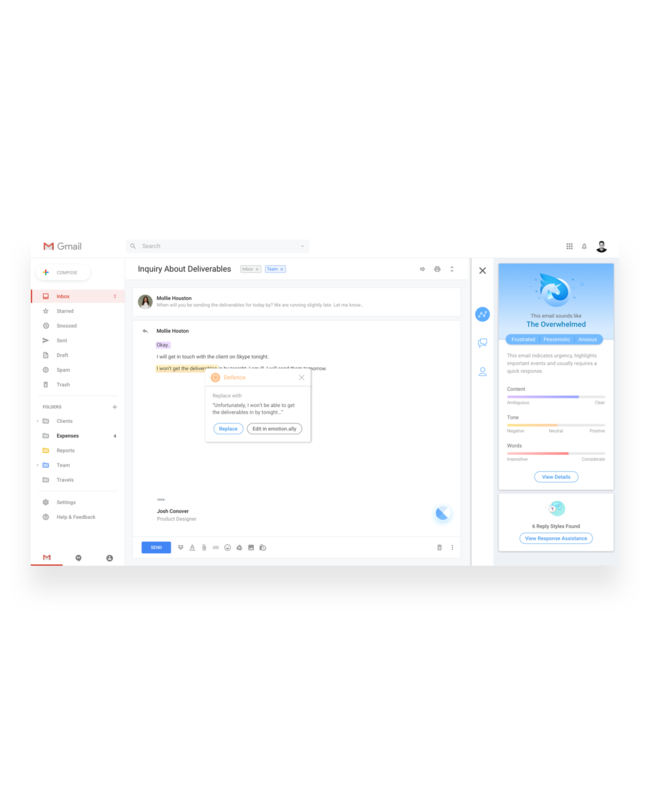 The following screens depict all the additional features that give the user detailed feedback on their speech performance, including clarity, pace and energy. 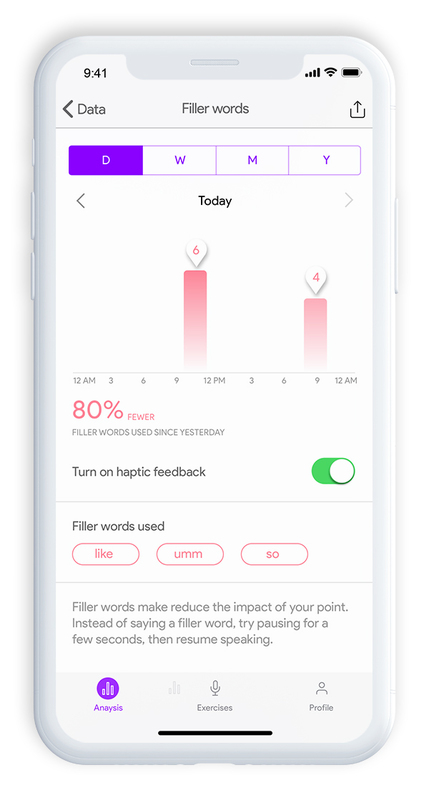 The settings page also has additional features such as language detection, filler word customization, and quick alarm edit. I tested the 3D printed wearable and Principle prototype of the mobile app by asking the person to role-play wearing the device and using the app to setup and interact with it. 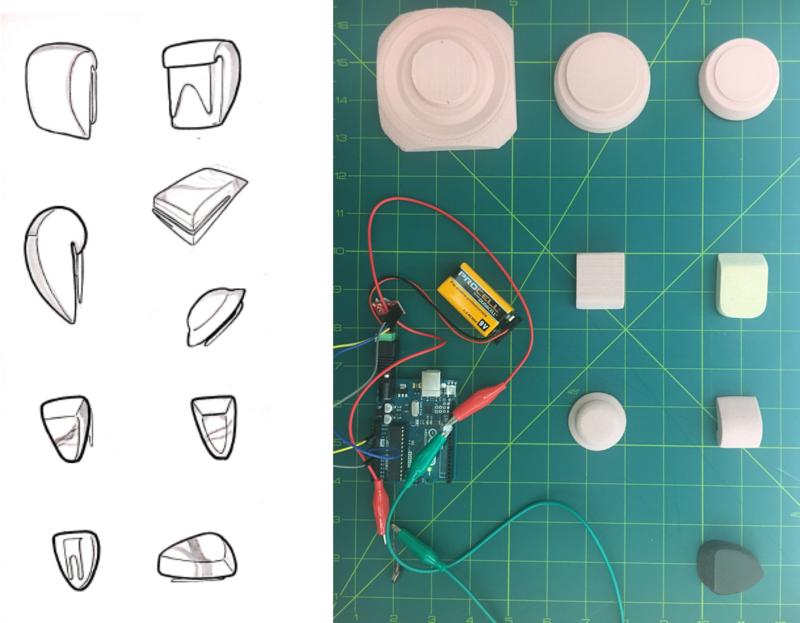 This project has been a fruitful exercise in exploring new prototyping tools like 3D modeling, 3D printing and Arduino to bring my ideas to life. Spoken communication intricacies stretch across the world and are unique to different socio-cultural climates. I chose English as the first step to address this challenge, but the possibilities are vast. While I feel interaction design is best practiced in a team, this project helped to assess and validate the skills I bring to the table as an individual contributor. People subjected to multiple cultures today often craft sentences using more than one language. Although this is not done when speaking professionally or in public; since the Spark wearable will be on the users for an entire day, would it understand that speech pattern to be normal or incorrect? Can these nuances be learned by the system? How do you find out you make errors while speaking? Self-awareness and assessment of speaking errors can be harder than identifying someone else's limitations. How does someone then take the initiative to purchase this wearable for themselves? 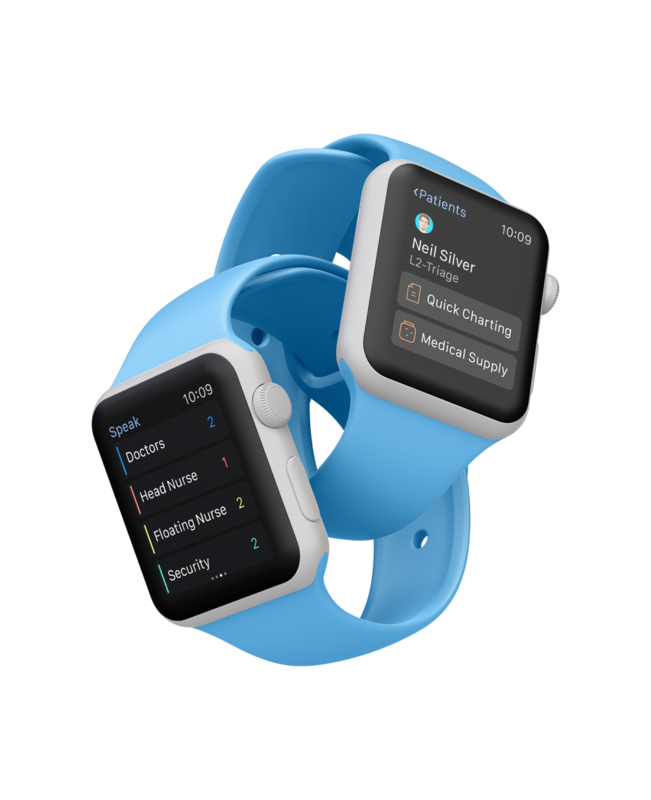 The users may have apprehensions about wearing a device that closely monitors their speech patterns real-time. More awareness might need to be created to gain the users' trust in the product. • include multiple language selection during setup. • rethink the device form and placement. • include multiple haptic variations to denote unique states, and make the intensity less overwhelming. 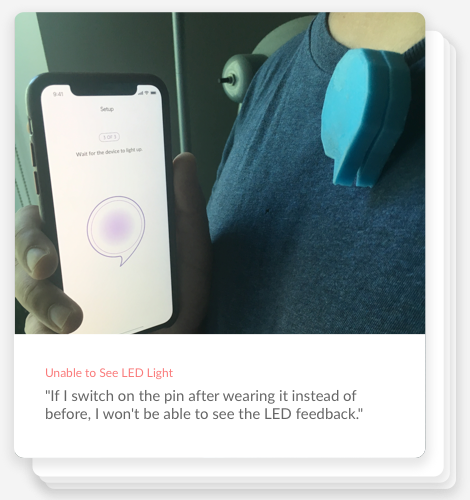 • rethink the LED feedback once the user is wearing the pin.